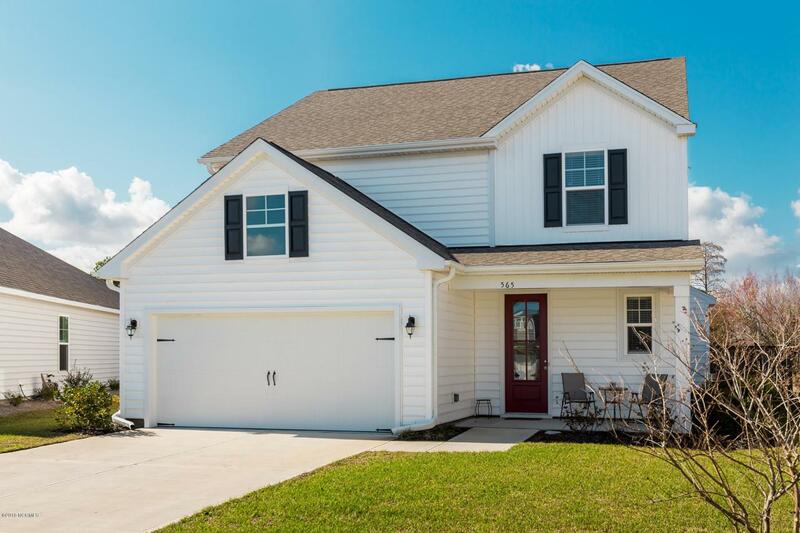 Southern Charm abounds in this less than two year old home located in the heart of Wilmington. 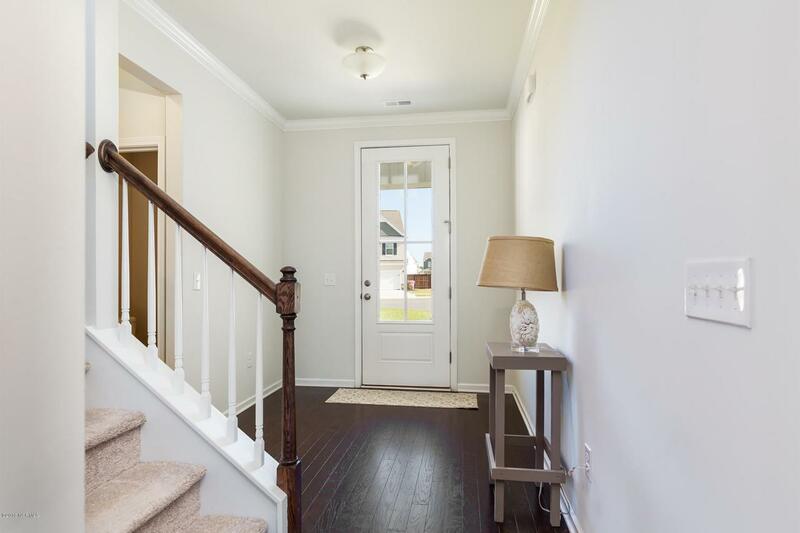 Open the front door and walk on the gleaming laminate hardwood floors throughout the stately foyer. Step into an inviting living room complete with fireplace and tons of natural light. 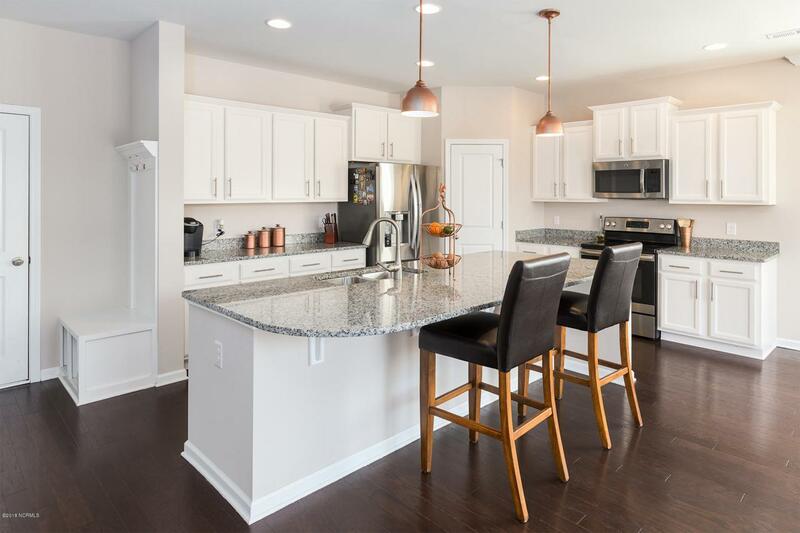 The kitchen is a chef's dream with granite countertops, huge center island, upgraded cabinetry, custom light fixtures and stainless steel appliances. 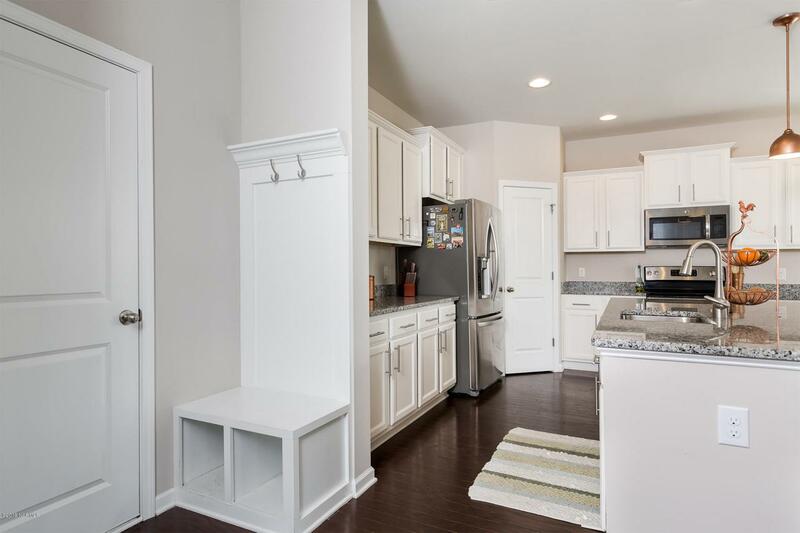 This open floor plan is perfect for entertaining, sliding doors welcome you and your guests to the completely fenced in back yard complete with patio made for sipping your morning coffee or evening beverage. Once upstairs you will find a flex space boasting opportunities ranging from a home office to a game room. Retreat to your tranquil master suite completewith two walk in closets, trey ceiling and expansive master bathroom boasting dual vanities, a walk in shower and relaxing soaking tub. This home is located only minutes to Wrightsville Beach, Historic Downtown Wilmington and luxury dining, shopping and entertainment options. Come and live the coastal North Carolina style lifestyle you have always dreamed of including golfing, fishing, boating and shopping. Listing provided courtesy of Amy Hammond Lusk of Bluecoast Realty Corporation.